This is a Connect module - which means we'll be focusing on developing a targeted skill. Our skill focus this week is review writing, which we will do by exploring virtual reality apps. As you can see, virtual reality headsets change everything. 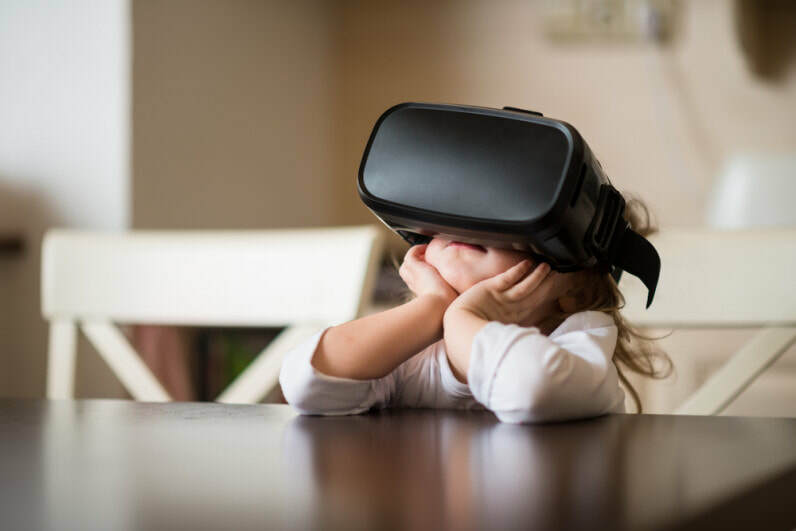 Complete warm up: read and summarize article, "Facebook CEO Mark Zuckerberg hints the future of virtual reality is limitless"
​DOK rubric - coming soon!